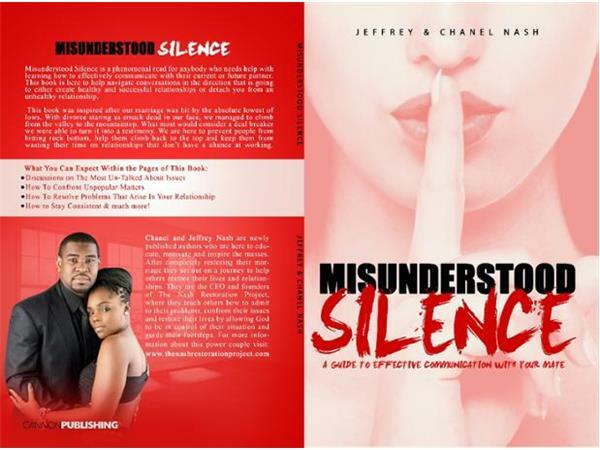 Join our special guests, Chanel and Jeffrey Nash, authors of Misunderstood Silence. 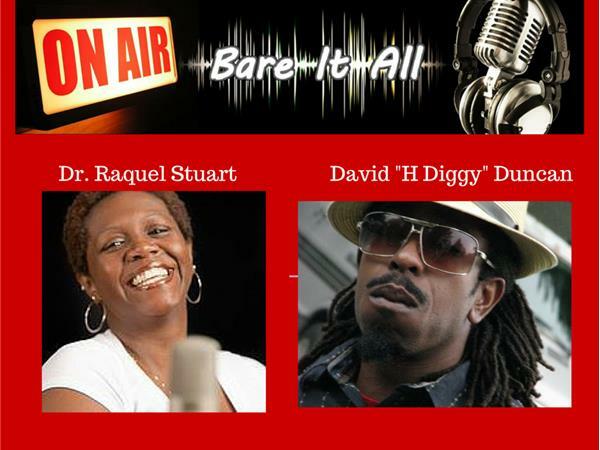 They are speakers and coaches who educate, motivate, and inspire the masses. After completely restoring their marriage they set out on a journey to help others restore their lives and relationships. 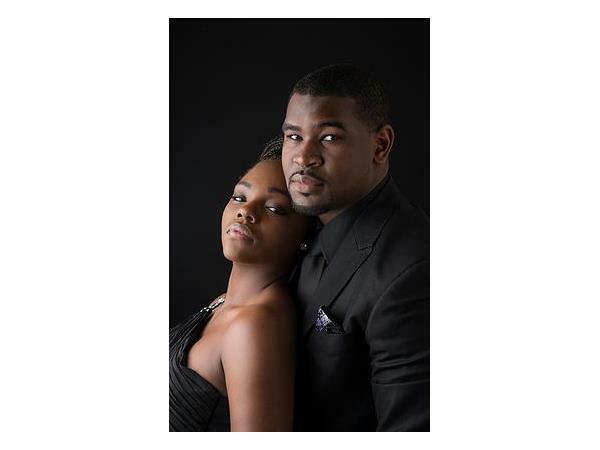 They are the CEO and Founders of The Nash Restoration Project. They teach others how to admit their problems, confront their issues, and restore their lives by allowing God to be in control of the situation and guide their footsteps. You can purchase their book through www.thenashrestorationproject.com.